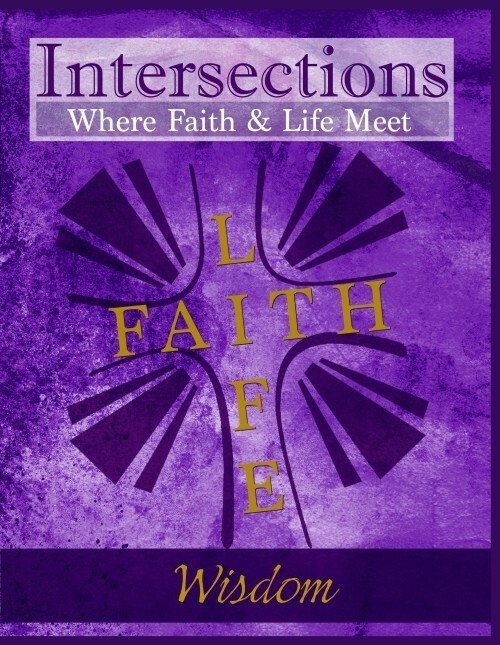 Intersections: Where Bible and Life Meet is a curriculum resource for adults, written by and for Cumberland Presbyterians. These resources are organized around themes, with each theme being printed as a separate book. Each lesson provides general content of biblical background and context in addition to the Bible story. The content includes conversational questions to aid in facilitation of the lesson discussion. The resources have a strong focus on how to apply the Bible to one’s life. Each lesson contains “daily intersects” that are meant to reinforce the lesson by posing questions for additional thought or action throughout the week. Users are encouraged to use the daily intersects as a journaling activity. Although the material is not dated, there are 52 lessons yearly, which allows for use as a Sunday school resource. It can also be used as a small group study or in other settings.